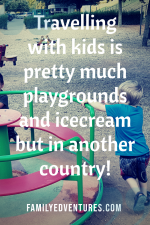 Travelling with kids usually involves stuff…a lot of stuff! Nappies, stroller, toys, travel highchairs…all that paraphernalia that you’d never even heard of a few years back! Suddenly, the people carrier that looked massive in the showroom is now looking more like a Nissan Micra! 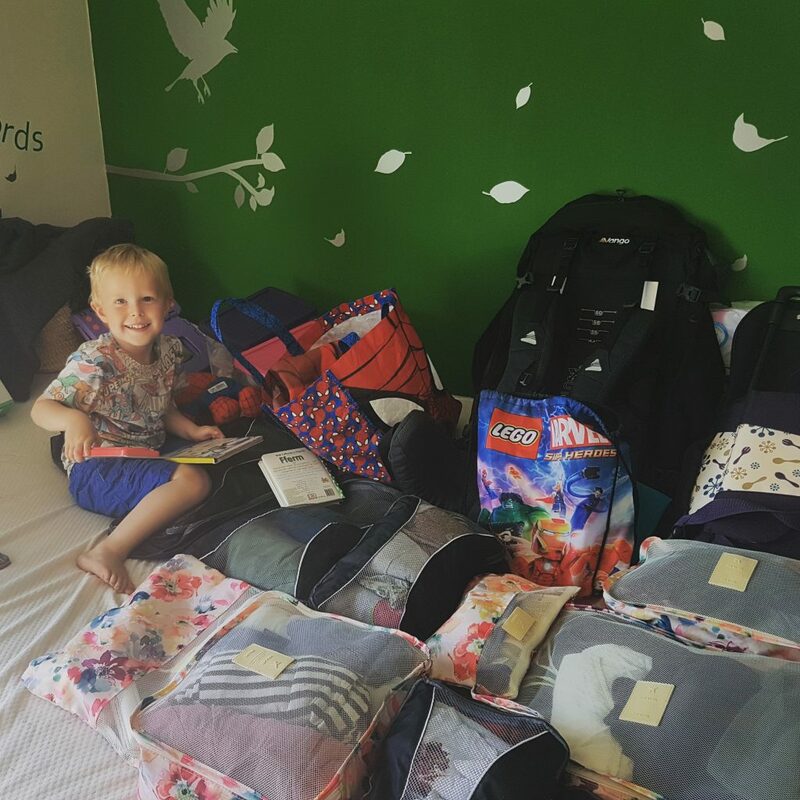 When we decided to spend a year travelling in France we knew that we’d need to pack a lot! I’d love to say that we set off with a backpack each but we didn’t! 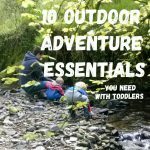 With two toddlers in tow it was really important that they had enough of the things that were familiar and important to them that they would hopefully feel less homesick. We set about researching the best way to fit more in our car. Chucking everything into plastic bags would obviously mean we’d make the best use of space but I didn’t fancy trying to locate a clean t-shirt in amongst that chaos! So, how did we fit our entire life into our VW Passat? Any post on this site may contain affiliate links. If you use them, they cost you nothing extra but we make a small commission. Thanks. A roof box or bag is a great way to add a lot more packing space to your vehicle. Bare in mind that a roof box shouldn’t cost you more on the Eurotunnel (you still need to book it in) but it usually will on the Ferry. We’ve put together a pro’s and con’s list to help you with the bag versus box decision. Click the image to check prices. Would require a little more effort to break into. Need somewhere to store it when not in use. 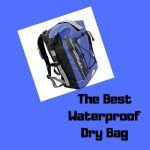 Totally waterproof if you buy a good one. Potentially easy to break into if theft unattended. If you don’t want to carry on your roof or you need even more space then a Tow-Hitch Box is a good option. It won’t cost you any extra to take on the Eurotunnel as it doesn’t have wheels! We have a retractable cover in the back of the car. It’s to stop stuff flying out in an accident. It wastes so much valuable space though as we could pack another foot higher without affecting visibility too much. We wanted to be able to use this space but also keep our boys out of the line of fire should we stop suddenly. We purchased a Boot Guard designed to keep dogs safely in the back of the car…this gave us a lot of extra packing space! It was so easy to install and only took around 3 minutes to install. We bought this polycarbonate boot guard but you can also get one like in the picture below. Decide what you need to-hand and what you won’t need until you arrive at your destination. We packed an ‘en-route’ backpack, a bag with more summer clothes and swim stuff and a winter clothes bag. I have no idea how I ever packed without packing cubes! Seriously, I debated spending money on what I thought was probably just another gimmick for quite some time…but they are so useful! A really simple idea that means you can keep your items in one big bag but still have some organisation. Imagine storing all your families clothes in one big box…that’s essentially what a suitcase is! It’s a nightmare…finding one item often results in everything in a heap on the floor! We use a different colour for each of us and I tend to roll clothing into outfits…although this usually doesn’t last for the entire trip! These are my cute floral packing cubes from Amazon UK. So the boot is packed with all your belongings but there are still those few little bits and pieces that you need to-hand. There are some neat purchases you can make that will really help you to keep the things inside the car organised as you travel. With a tray each, your kids can have toys and snacks within reach. It also means you won’t be constantly picking things up as it prevents things falling into the foot-well all the time! Phew! 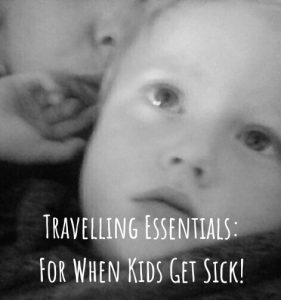 I pack my boys up a travel bag each that includes a blanket, their soft toy and a collection of colouring books and little toys. They have been son useful on many a journey! As a parent you can tell when your child has ‘had enough’ but sometimes a new activity or focus can quickly change the mood. 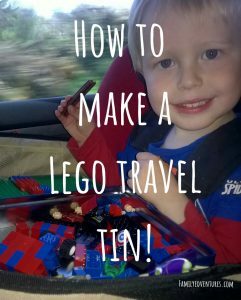 Our 3 year old absolutely loves his Lego Travel Tin. It works really well on the Travel Tray and the kitchen table. Even if it’s just an extra half hour so that you can find your hotel! 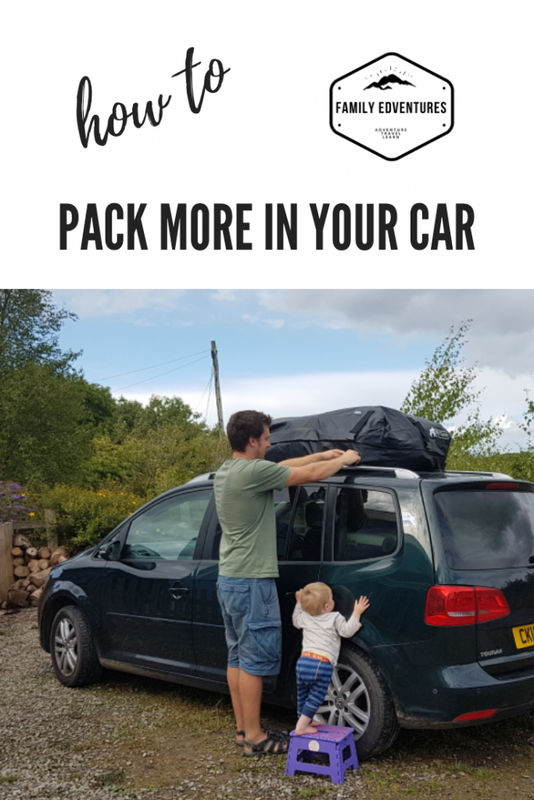 Do you have any other suggestions for packing more in your car?